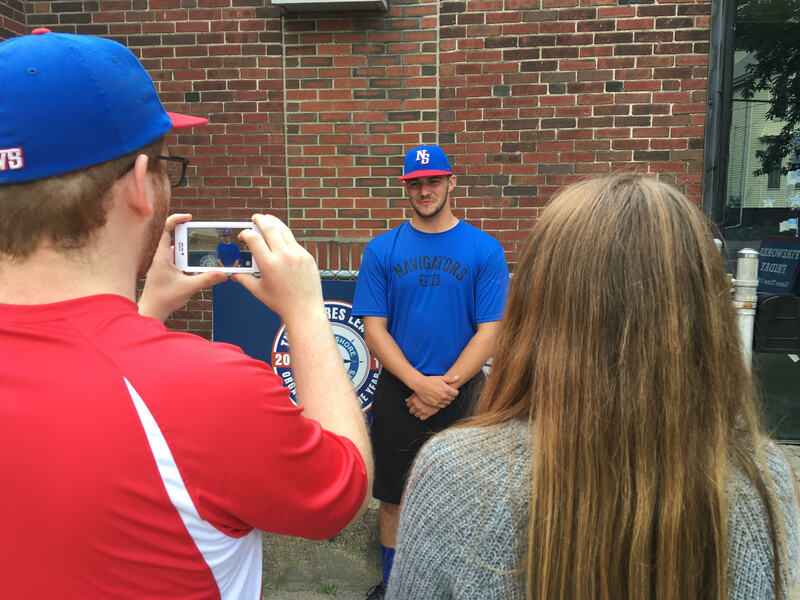 Developing players to move onto the next level of their baseball careers and winning games are major goals for summer collegiate teams like the North Shore Navigators each year. But they’re most certainly not the only goals. 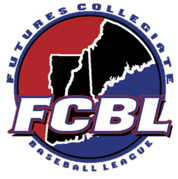 The Navigators simply would not operate with an annual staff of approximately 20 game day operations and press box interns who ― just like the Futures Collegiate Baseball League’s players ― use summer experiences at Fraser Field to help further their careers in various avenues of the sports industry. Former Navs interns have worked their way into positions with such professional organizations as the Boston Red Sox and Milwaukee Brewers, while current interim general managers Joe Gill and Ashley Laramie began their time with the team as interns and are now two of the league’s longest-tenured employees. Barlow spent 2013 as the manager of ballpark operations after running the team’s merchandise store during his first summer in Lynn. Though his roles were defined, Barlow and other Navs alumni agree that their internships offered them a well-rounded look at the organization and learning about different positions is critical. One of those alumni is Taylor Fisher, a member of Barlow’s staff in 2013. His experience led to becoming the general manager of the FCBL’s former Old Orchard Beach Raging Tide the following summer and his first professional position with the Frederick Keys thereafter. Fisher’s baseball journey began at Fraser Field and has led to his current position in business development with the Triple-A Nashville Sounds. He recently completed his second season with the Sounds, who are the Oakland Athletics’ top affiliate. Under Gill’s leadership, the team’s media department has seen the same success in developing interns to work for regional and national organizations like 98.5 The Sports Hub, Sporting News, and DraftKings to name a few. Press box interns are largely responsible for putting on the show at Fraser Field each night, delivering public address announcements and controlling in-stadium music while, among other duties, providing information to fans online via social media, broadcasting, and official scoring. A Quinnipiac University graduate, Shanna McCarriston believes that the Navs helped all of their interns accomplish their varying goals. “What I remember most (about working for the Navs in 2016) is that everyone was very supportive in helping the interns accomplish what they wanted to gain experience in,” said McCarriston. “It was a fun place to work and … a fantastic way to get my feet wet in many different areas of sports journalism and PR. “I have been able to use that experience to propel me in my career,” which recently brought her to the Sporting News in Charlotte, N.C., where fellow Navs intern alum Jacob Camenker also works. McCarriston is a member of the social media and marketing team, while Camenker is a fantasy football writer. For Chris Podymaitis, his two summers with the Navs were helpful preparation for his current job as a Customer Experience Associate at DraftKings. He was not only able to advance into the role of Co-Director of Media Relations for the 2014 season but gained a group of friends that still exists today and includes several members still working in the sports industry. The other co-director that summer, Maggiore agreed with Podymaitis and saw the opportunity to learn and grow from his collective experiences with the team. “Once a Navigator, always a Navigator” is a slogan that has long been used within the organization, applying to players and staff alike. Camenker agrees, and believes his time with the team was invaluable to helping his career in a variety of ways. © 2019 North Shore Navigators. All rights reserved.